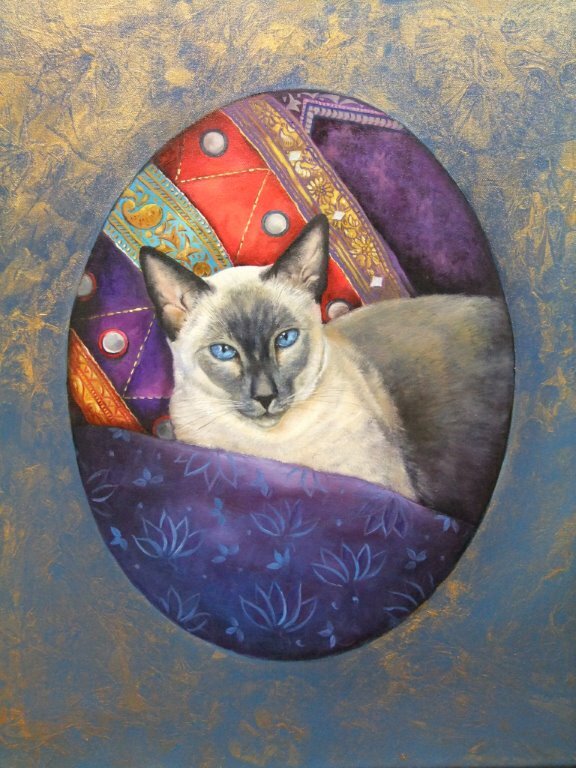 S.O.F.A associate member Margaret Slape-Phillips is exhibiting 3 oil paintings of her own domestic cats during “KEEN FOR CATS” a community art exhibition at The Pepper Street Arts Centre, Magill, South Australia during the 2015 Adelaide Fringe. Dates 15 February – 20th March. She will also be demonstrating at the opening event. 15 February – 20th March.